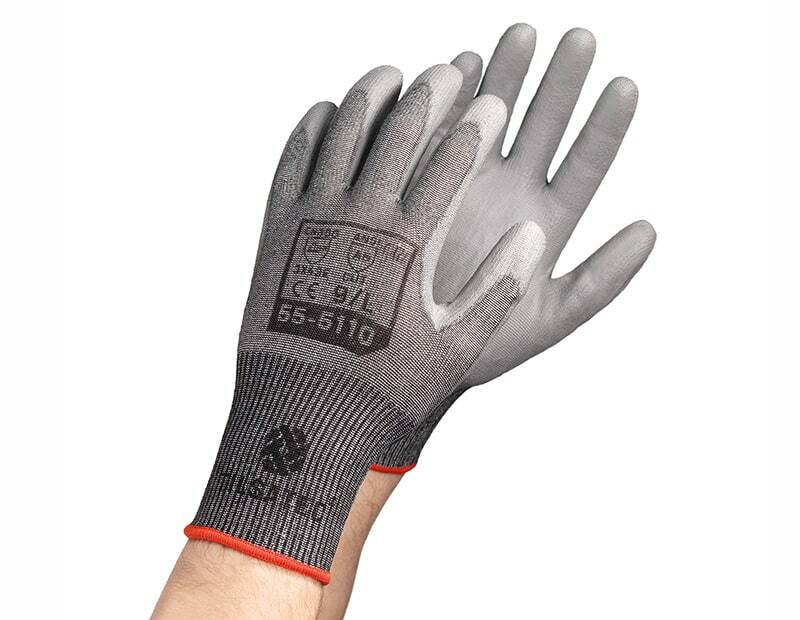 Tilsatec is pleased to announce three new gloves have been added to our lightweight cut level E range. The recently released 55-51 range is developed using our innovative Rhino Yarn™ technology to deliver high level cut resistance in a fine 15 gauge, lightweight glove with incredible dexterity and tactility. Find out more about each of the styles below to see which solution is best for you and your workforce. The dual coated 55-5123 delivers best in class level E cut protection, tactility, and grip. Fully coated in flat nitrile to repel oil and liquids away from the skin, hands are kept dry and clean. Reinforced with a micropore foam nitrile palm coating, the glove provides increased dry grip and oil grip performance for secure handling when you need it most. Ideal for use in the automotive industry, primary assembly, metal stamping, metal fabrication, waste management, recycling and any environment requiring high cut resistance and oil grip. Find out more here: clicking here. 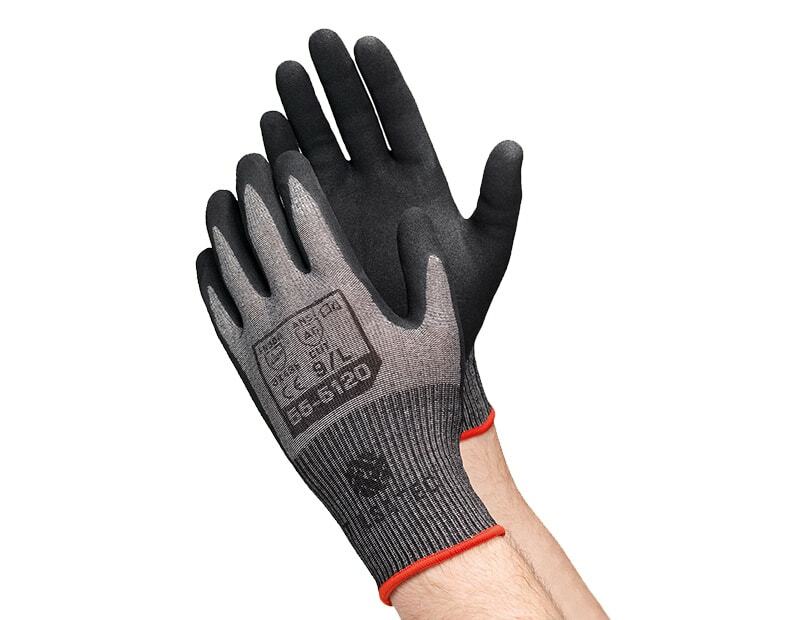 The 55-5120 is a palm coated micropore foam nitrile version of the 55-5123, delivering the same high level E cut protection in a light, form-fitting, seamless 15 gauge glove. Providing 360° breathability for all day comfort and coolness, hands are free from irritation and sweat. Designed to ensure high-level protection from cuts, wearers can still perform the most intricate tasks, assemble small parts and handle fixings with ease, reducing the need to remove gloves mid-task. The sandy micropore foam nitrile coating is proven to be non-marking of soft coat glass, making it ideal for glass and glazing manufacturing as well as small to medium assembly, metal stamping, construction, aerospace and general handling. For more information, please click here. The 55-5110 is the polyurethane palm coating alternative in the range, delivering robust, hard wearing protection in the same cut level E lightweight liner. The dry PU coating is designed to deliver exceptional grip performance when handling both dry and slightly oily components, making it ideal for use in the automotive industry, metal fabrication, glass handling and white goods manufacturing. To find out more, click here. Backed up by more than 135 years’ experience in yarn and textile manufacturing, Tilsatec supply high performance materials for hand and arm protection to a range of industries worldwide. 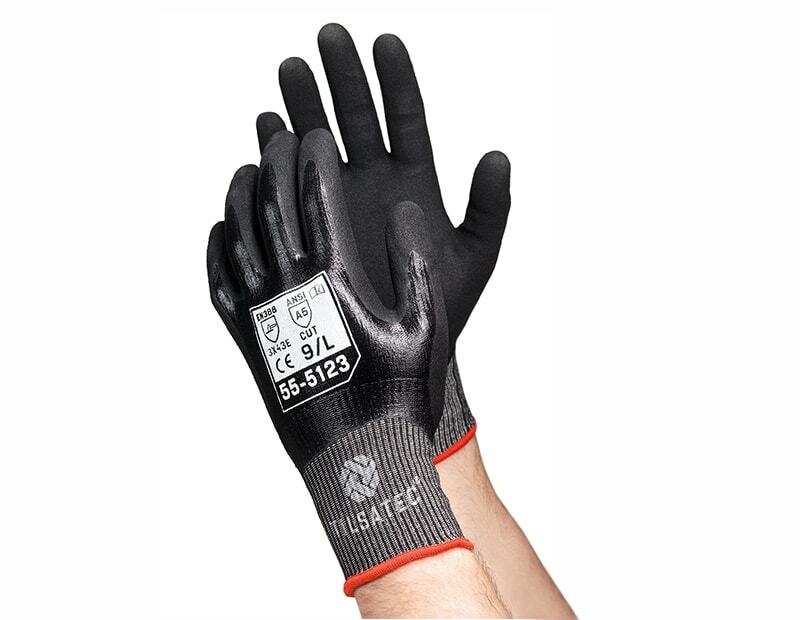 For more information about any of the products we supply or to discuss your current hand protection needs, get in touch today by calling 01924 231681 or email: info@tilsatec.com.